Network Password Manager is a multi-functional program for storage management and protection of valuable information containing passwords. Unlike similar desktop programs it supports the multi-user mode. It also provides a common information environment and can create centralized data backup.Network Password Manager guarantees the most reliable protection: all your vital data will be secured safely using 256-bit AES encryption. 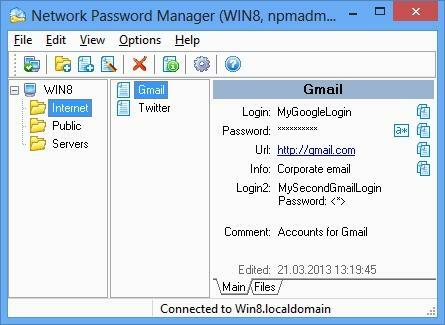 Network Password Manager also supports standard Windows user groups so you can easily set access rights for any user. It has a built-in customizable password generator. A hot key feature is included in this application to automate the inserting of logins and passwords.More than just passwords and logins can be kept. The program can also store additional information such as URLs comments files custom fields etc. Installing and tuning up this program is easy and understandable for everyone. The administration process is simple. Network Password Manager comes with a user-friendly interface that is both flexible and easy to use. 1. Added new version cheching.2. Added Greek language.3.  Added installation for current user.4. Improved AdminComputers restriction.5. Improved silent installation.6. New links and copyright information.7. Updated Help file.8. Some small improvements.